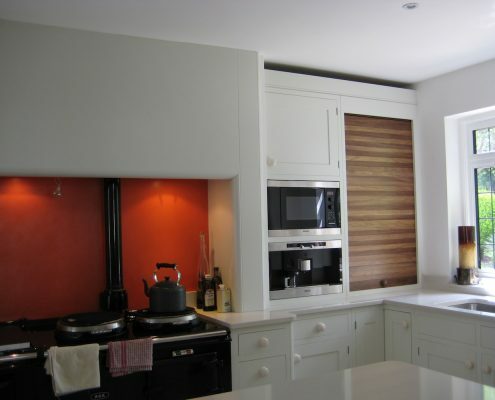 Bespoke Kitchens and Furniture works closely with you to provide the very best in bespoke kitchen designs in Greenwich. 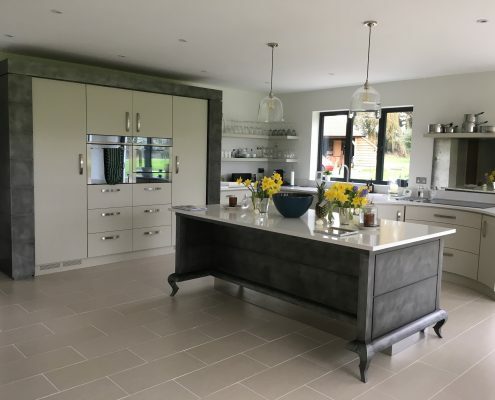 Our designers are professional artisans dedicated to helping clients realise their dreams of designing their own kitchen furniture. We begin our services with a consultation. 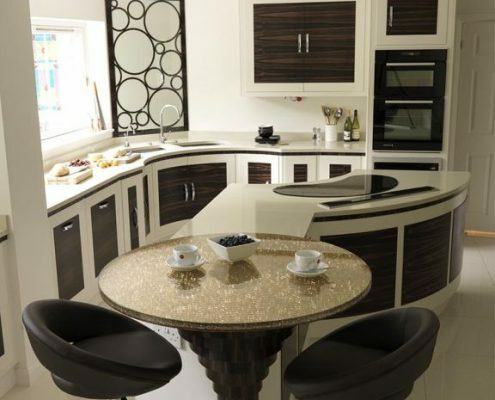 Our team sits down with you to discuss your kitchen requirements. We are eager to listen to your requirements and accommodate your ideas. 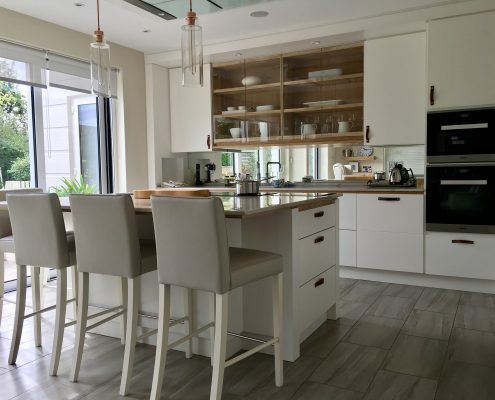 During the consultation, we will also offer our professional advice and walk you through the process of building your luxury kitchen. After finalising the design plan, our skilled craftsmen start working on your furniture. 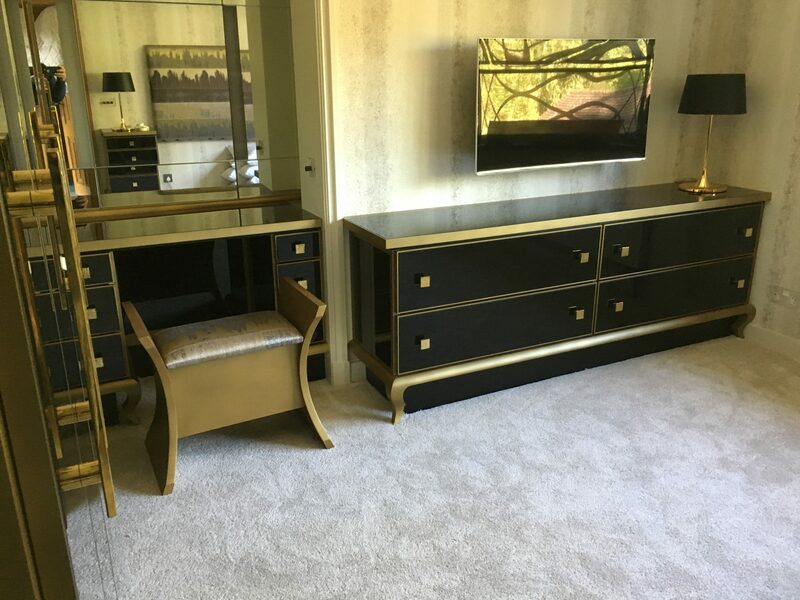 We will take measurements from your home so you can be sure that your bespoke pieces will perfectly fit your space. Once they finish building the furniture, our installation team gets to work. Most installations finish within a week, depending on the scale of the project. Our kitchen project managers oversee the entire process. 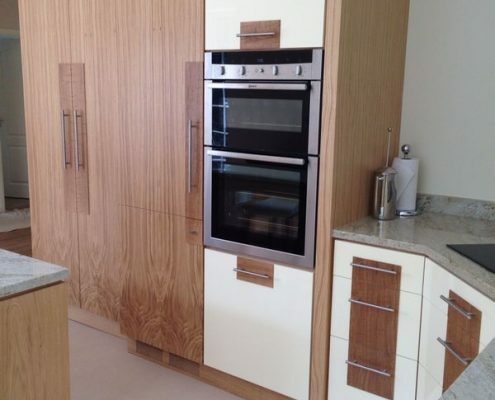 They will keep you up-to-date on the progress of your bespoke furniture and kitchen installations. If you have any concerns, feel free to approach them. 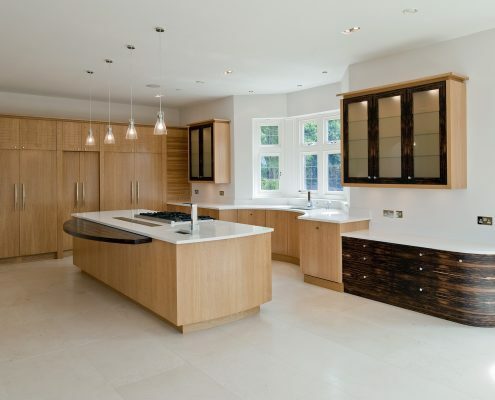 Our reputation for quality bespoke kitchen services in Greenwich extends to our customer service. 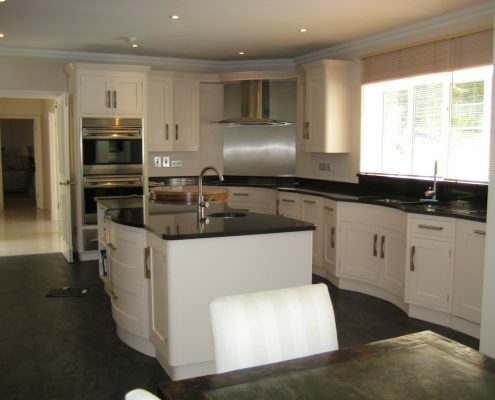 Clients who choose us for their projects enjoy a personal experience at every stage of their journey. We include you in the process as much as possible. If you feel there should be a change with the furniture, let us know immediately. We welcome your thought. 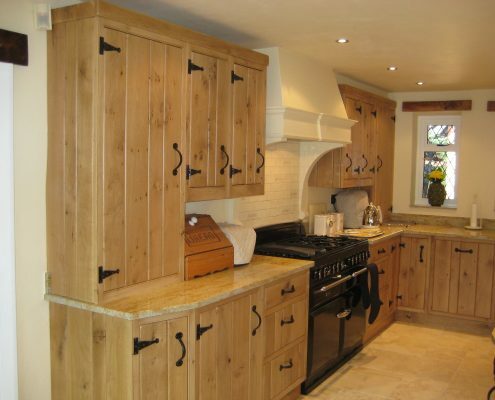 As our customers, your kitchen needs and design styles are our priorities. Our team will adjust our output to your preferences. 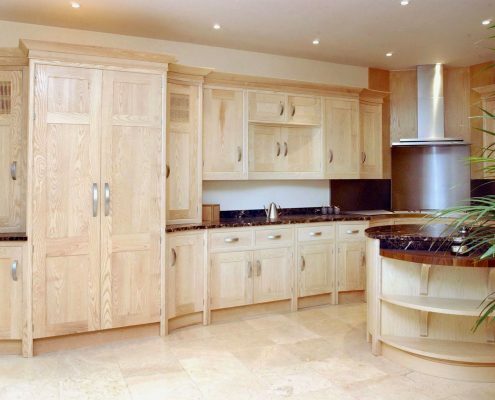 Bespoke Kitchens and Furniture is passionate about making homes livelier with beautiful kitchens. Let us work our magic on your home. Our staff is ready to take your call. Schedule your FREE consultation today.